How narcissistic are we? Did you know that a study (by Now Sourcing and Frames Direct) says Millennials are expected to take well over 25,000 selfies in their lifetime? Hold up… 25,000 selfies? Considering that the average lifespan of us humans (until we’re cyborgs of course) is 27,375 days, that means that your average run of the mill Millennial selfie taker is snapping close to one selfie per day. The study further identifies some crazy stats like: 55 percent of social media selfies come from Millennials, with Gen X following close(ish) behind with 24 percent, and baby boomers simply not keeping pace at 9 percent. Furthermore, 74 percent of Snapchat photos are selfies and 1,000 selfies are posted on Instagram every second. 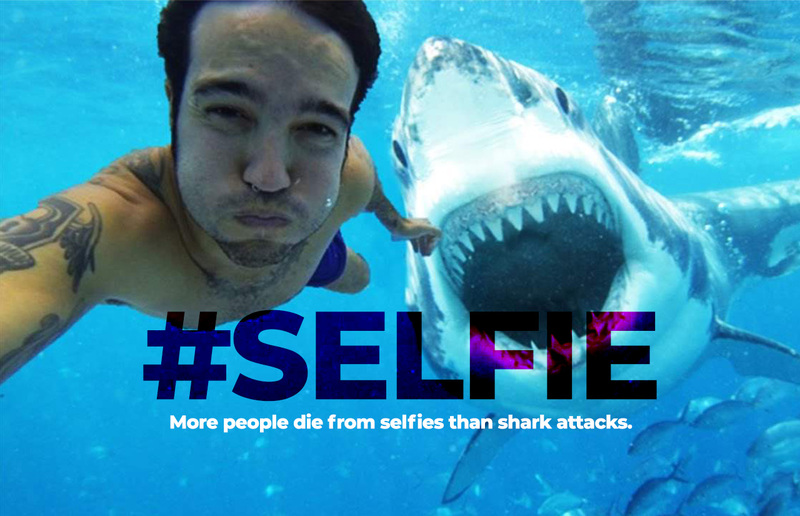 And, I loved this one… in 2015, more people died from taking selfies than from shark attacks. TIME did a definitive ranking of “The Selfiest Cities in the World” with Makati City in the Philippines, coming in as the top producer of selfies, followed closely by Manhattan and Miami. According to Instagram, the first ever photo captioned with “#selfie” was uploaded by a Jennifer Lee on January 16, 2011. Since then, Instagram has had over 227 million self-portraits posted with the #selfie hashtag – and this already staggering number is clearly growing by the second. With explosive growth in 2013, “selfie” was named The Oxford English Dictionary’s Word of the Year. And in 2018, Google has just recently broken the Internet with its Arts & Culture App, which pairs your selfie with one of the thousands of famous artworks available on Google’s database. It already has more than 30 million downloads and clicking!